Senior Director: National Retail Group Senior Director: Net Leased Properties Group Phone: (513) 878-7720 Email: Joel.Dumes@marcusmillichap.com Co-Founder Joel M. Dumes joined Marcus & Millichap in 2003 as a retail investment specialist. In his tenure, he has earned numerous achievement awards and has been recognized as one of the leading real estate brokers in the Midwest/South. He has successfully brokered over $1B of real estate including enclosed malls, shopping centers, single-tenant net leased properties, and office/industrial properties in central US markets. 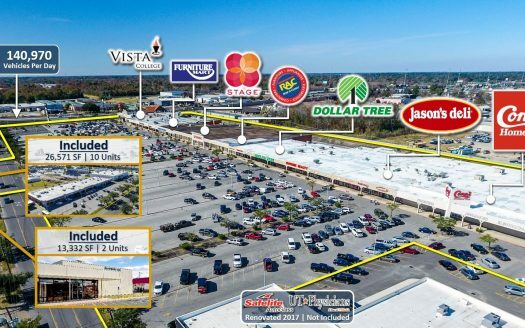 From Wal-Mart Supercenters to 250,000-SF outlet malls, single tenant medical buildings to 200,000 SF GSA buildings, there is no property that is too complex to analyze for disposition or reposition. Joel and his group focus on clients’ needs by acting as advisors. Sometimes it makes sense to sell and other times it does not. Sometimes it makes more investment sense to hold or refinance. Each of his clients is different in their needs and wants within their real estate portfolios. Joel graduated from Miami University in 2002 with a double major in both International Business and Marketing. After spending a year in Tokyo, Japan, Joel decided to come back to the states and begin his real estate career with Marcus & Millichap. 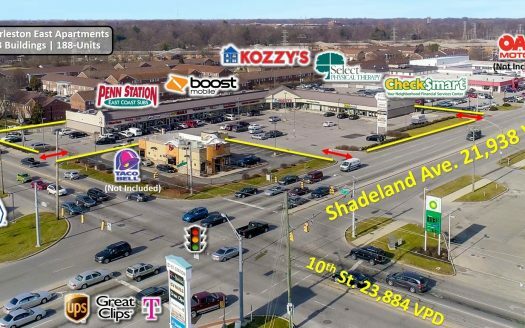 He quickly moved up the ranks within the company and now holds the much sought after designation of Senior Vice President of Investments and Senior Director of the National Retail Group and Net Leased Properties Group. 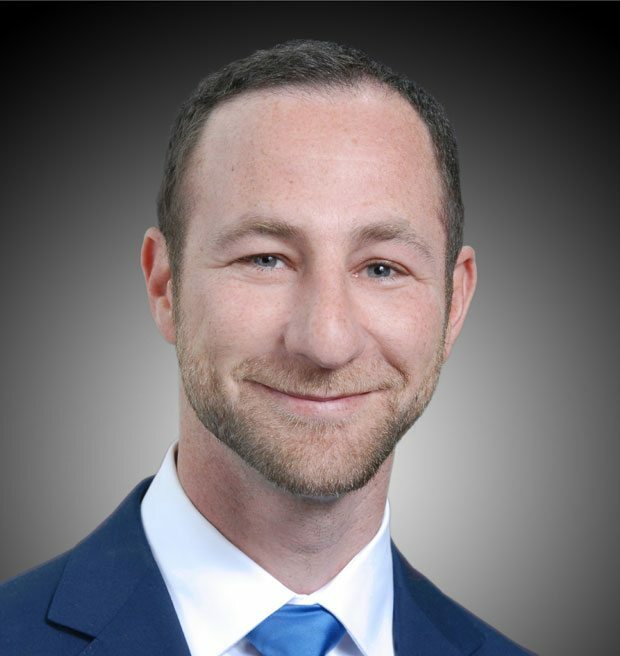 In addition to his real estate brokerage activities and professional affiliations, Joel is very active in the community. Joel, along with his wife and three children work with the Jewish Federation of Cincinnati and organizations like Dreams Come True and Starfire. The Dumes Falk Group of Marcus & Millichap is one of the most active and accomplished retail investment brokerage teams in the Midwest and South. Senior Director: National Retail Group Senior Director: Net Leased Properties Group Phone: (513) 878-7721 Email: Stanton.Falk@marcusmillichap.com Co-Founder Stanton R. Falk also joined Marcus & Millichap in 2003 as a retail investment specialist. 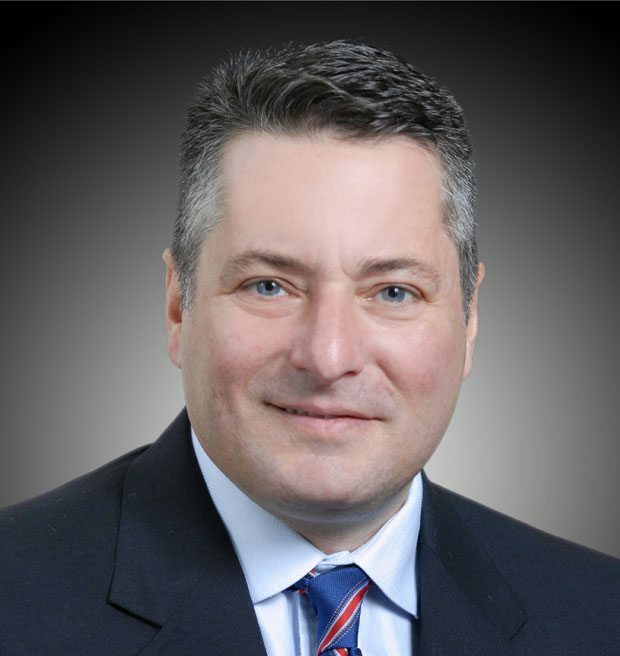 In his tenure, he has earned numerous achievement awards and has been recognized as one of the leading real estate brokers in the Midwest/South. 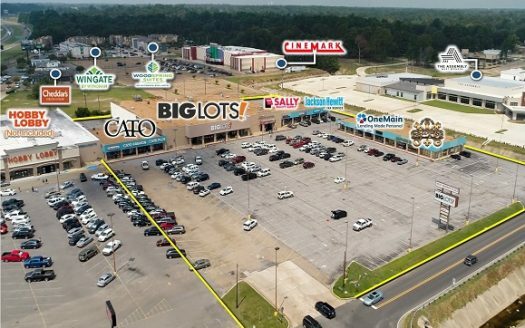 He has successfully brokered over $1B of real estate including enclosed malls, shopping centers, single-tenant net leased properties, and office/industrial properties in markets throughout the central US. Stanton is recognized as one of Marcus & Millichap’s foremost experts on Midwestern and Southern retail markets and was awarded the status of Associate Director within Marcus & Millichap’s National Retail and Net Leased Investment Groups in 2009. In 2016, he earned the distinction of First Vice President of Investments which places him among the top 10 percent of Marcus & Millichap agents nationwide. Stanton is a graduate of Marquette University with a major in Political Science. Upon graduating, Stanton began traveling the world and has been to nearly 90 countries. Around the time of the Asian Financial Crisis, he started a business importing teak wood to the US from Indonesia. After five years in the business, market conditions and political volatility caused him to seek new opportunities in real estate investments. Since 2003, Stanton has been promoted four times and earned numerous achievement awards but still finds time to explore some of the world’s most remote and exotic locales in his free time. Copyright 2016 | The Dumes Falk Group. All Rights Reserved. The information and content contained in the following Offering Memorandum is proprietary and strictly confidential. It is intended to be reviewed only by the party in receipt and should not be made available to any other person or entity without the written consent of The Dumes Falk Group. This Offering Memorandum has been prepared to provide a summary to prospective buyers and to establish a preliminary level of interest in the subject property. The information contained herein is not a substitute for a thorough due diligence investigation. The Dumes Falk Group has not made any investigation, and makes no warranty or representation, with respect to the income or expenses for the subject property, the future projected financial performance of the property, the size and square footage of the property and improvements, the presence or absence of contaminating substances, the compliance with State and Federal regulations, the physical condition of the improvements thereon, or the financial condition or business prospects of any tenant, or any tenant’s plans or intentions to continue its occupancy of the subject property. The information contained in this Offering Memorandum has been obtained from sources we believe to be reliable; however, The Dumes Falk Group has not verified, and will not verify, any of the information contained herein, nor has The Dumes Falk Group conducted any investigation regarding these matters and makes no warranty or representation whatsoever regarding the accuracy or completeness of the information provided. Buyers must verify all of the information and bears all risk for any inaccuracies. All prospective buyers must take appropriate measures to verify all of the information set forth herein. By accepting the terms of this Disclaimer you agree to release The Dumes Falk Group along with Marcus & Millichap and hold it harmless from any kind of claim, cost, expense, or liability arising out of your investigation and/or purchase of this property.